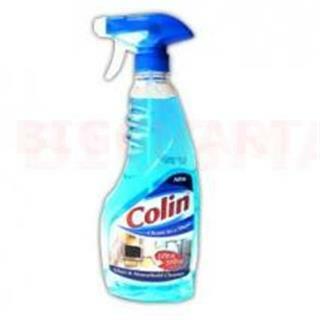 Colin Cleaner Glass and House hold has vinegar as the main ingredient known for its strong cleansing action. It removes the dust from your surfaces and makes them spick and span. It is not too harsh on the skin and this formula doesn’t even bother your nose. It makes cleaning all kinds of glass surfaces and appliances a breeze.